Dutch tissue engineer Mark Post made international news last year when he cooked up a beef burger made from lab-cultured cow muscle tissue. He claims that within a couple of decades, fairly priced cultured meat could satisfy the world’s growing demand for meat while eliminating the ethical and environmental problems of raising animals for food. The Modern Agriculture Foundation (MAF) in Ramat Gan, Israel, joined the quest to mass-produce cultured meat, launching the only such project to concentrate on chicken — the second most popular meat on the planet next to pork. Every day, 23 million chickens are killed for food in the United States alone. The all-volunteer nonprofit organization was founded in March last year, and by January launched the world’s first feasibility study to determine the cost, timetable and resources to create commercial cultured chicken breast. 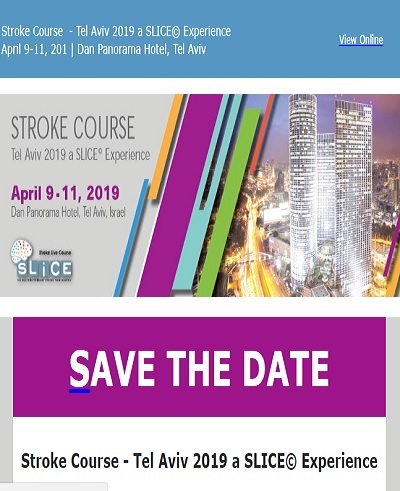 That privately funded study, headed by Prof. Amit Gefen at Tel Aviv University, is to be completed by January 2016. 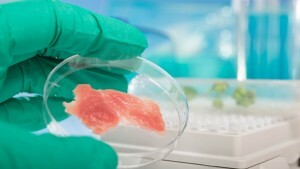 “We are targeting the development of a tissue-engineered chicken breast, which is a popular choice for a main course in many cultures and countries, to test feasibility of the concept and, in particular, to identify gaps in knowledge and challenges on the route to commercial production,” said Gefen, who hopes to develop a meat free of animal tissues or byproducts. If the MAF project goes forward, it will require substantial investment, says Friedman, a biologist. 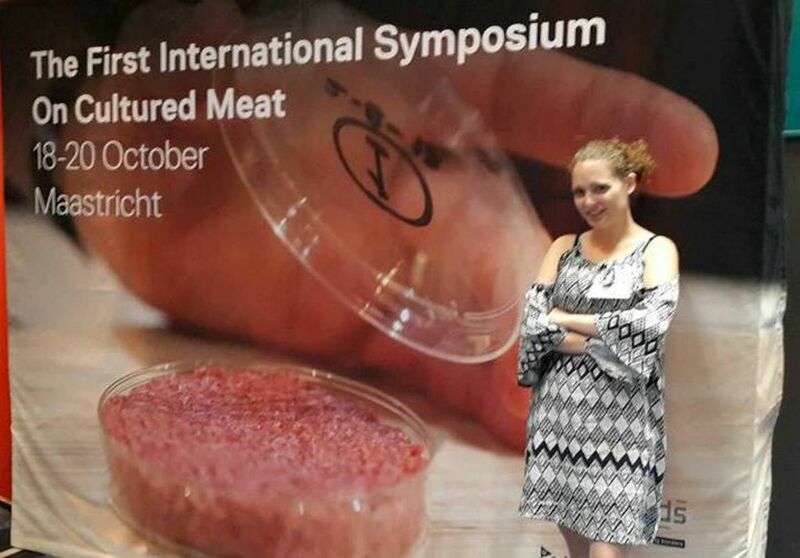 She attended the First International Symposium on Cultured Meat in Holland during October. Aside from supporting research, the MAF makes presentations to students, researchers and the general public to raise awareness of cultured meat as an antidote to a host of global ills. “Today, the meat, dairy and egg industries are among the major contributors to climate change. They consume huge amounts of valuable resources such as energy and fresh water, contribute to the outbreak of pandemics such as swine flu and are the cause of deaths of billions of animals every year,” Friedman tells her audiences. About half the earth’s land area is taken up by livestock and the crops that feed them, she reveals. A third of our freshwater is used for livestock and their food, and half the world’s greenhouse gas emissions come from cattle headed to slaughter. Cultured meat production would require between seven and 45 percent less energy, 90% less fresh water and 99% less land, and would result in 80 to 90% less greenhouse gases emitted to the atmosphere. “If 2.5 billion people join us in eating only cultured meat by 2050, we get all those resources back. It’s truly a magic solution,” Friedman tells ISRAEL21c. One of the MAF’s biggest challenges is to convince people that cultured meat is not “Frankenfood” and involves no genetic engineering. It is not a meat substitute, but 100% meat. When produced on a mass scale, cultured meat won’t be made in a lab but in a factory just like any other processed food from ketchup to cornflakes. Cultured meat production begins by incubating stem cells in a nutrient-rich medium that helps the cells grow and divide. Scaffolds and other technological aids help the cells form a thin layer of muscle tissue, a.k.a. meat. She adds that rabbinic authorities consulted by MAF believe cultured chicken will be inherently kosher. A Muslim participant in the recent International Symposium on Cultured Meat told Friedman that if it meets kosher standards it would also be acceptable according to halal standards. “There is even a chance we could make kosher cultured pork meat,” says Friedman. Interestingly, research into cultured meat began in 1912 with a cell from a chicken embryo but it was ahead of its time in terms of available technology and knowhow. It wasn’t until 1999 that a Dutch scientist patented a procedure for making cultured meat.